Directed by Michael John, visuals for Stro’s take on the Ghostface Killah classic features an ongoing storyline with a lovely young lady. 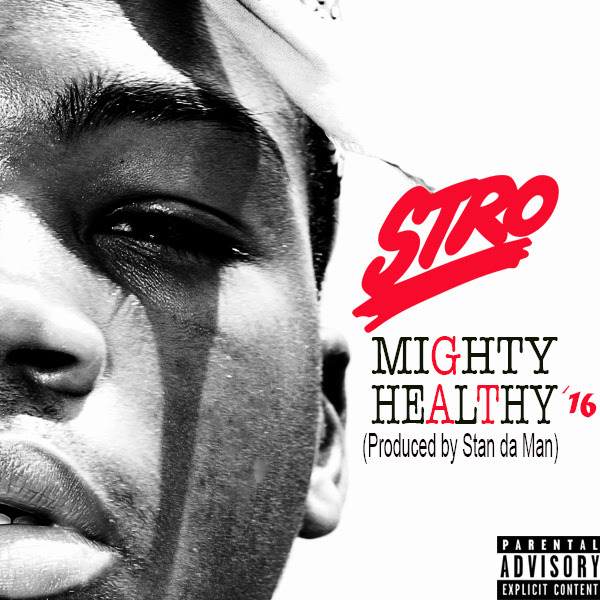 This entry was posted in Hip Hop and tagged NY, Stro. Bookmark the permalink.